Earlier this year your trusted spy informed you that Netflix is turning Dutch fantasy novel THE LETTER FOR THE KING into a TV series and now the cast has been revealed! Tonke Dragt’s medieval adventure is set in a world full of adventure and intrigue, where no one wants to be a knight more than Tiuri (Wilson) who is tasked with delivering a secret letter on which the fate of the entire kingdom depends. On their journey, he and his young friends will discover just how much it takes to become a true knight, and just how much the broken adult world needs them to fix it. 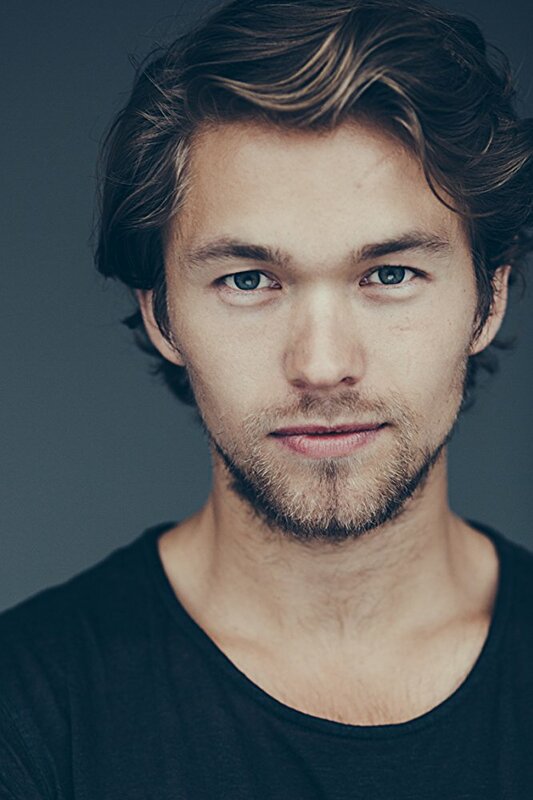 Kon Tiki's Jakob Oftebro is Prince Iridian! 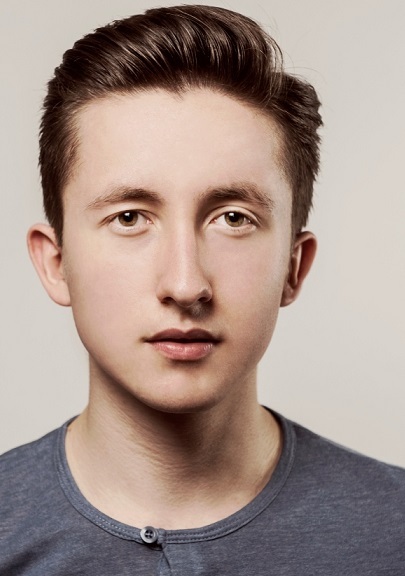 Jonah Lees will play one of the member's of Tiuri's company! 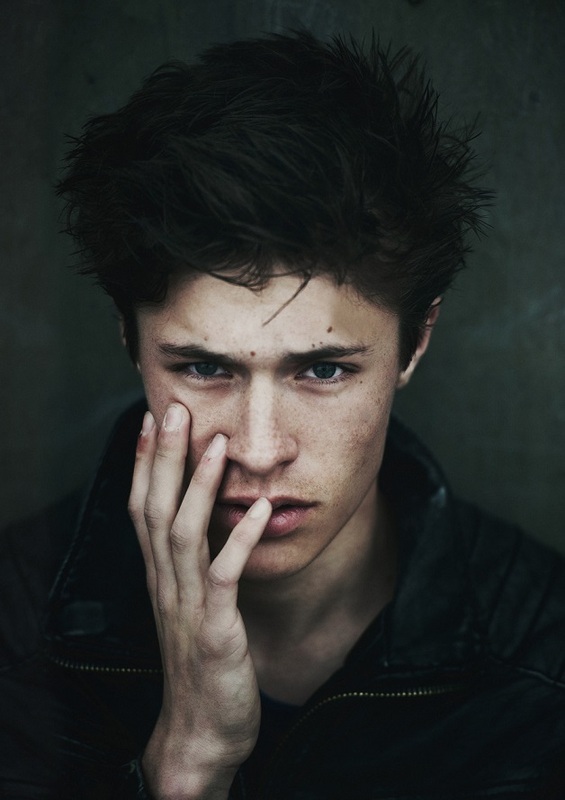 Viridian and Jakob Oftebro is Crown Prince Iridian. The cast will also have Emilie Cocquerel as Queen Alianor, Ken Nwosu, Peter Ferdinando, Kemi-Bo Jacobs, David Wilmot and Tawfeek Barhom! 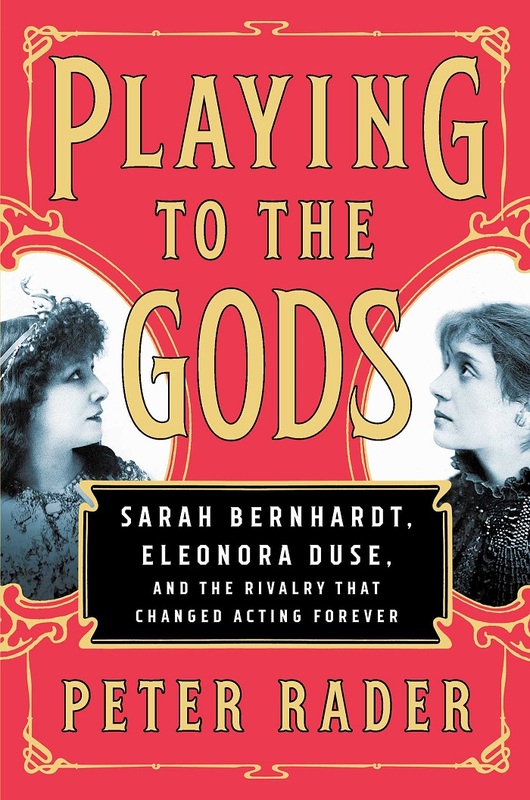 Deadline reports today that Michael Sucsy is to adapt Peter Radar’s novel PLAYING TO THE GODS into a film! The movie tells the true story of French stage superstar Sarah Bernhardt, a pioneer in the culture of exotic, eccentric celebrity who became the world’s first A-list actress. Pitted in a rivalry is up and coming Italian adversary, Eleonora Duse, whose modern, naturalistic style and ability to disappear into roles without chewing the scenery revolutionized the theater. Their competition for queen of the stage ignited the most tumultuous theatrical showdown of the 19th century. Michael Sucsy will write, direct and produce the adaptation.